The Honda WB30XN water pump is suited for flood control, light construction, pool draining, de-watering, & more. Honda water pumps have exclusive technology, reliable features and details that make a difference. Honda Technology LPG engine that can generate strong performance, environmentally friendly and highly economical for long term use. 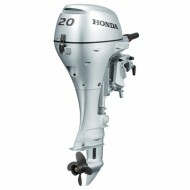 Honda Marine - 4-stroke outboard motors available from 2.3 to 250 hp With a unique blend of automotive and marine engine technologies, the award winning BF250 is a showcase of Honda’s engineering and technical excellence. The perfect balance of power and versatility. 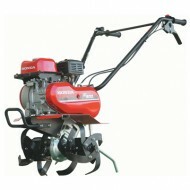 Honda FJ500 is the ideal starting point for the commercial user or serious gardener. Powerful Honda 5.5hp 4-Stroke engine. This website provides service information, owner's manuals, setup, operation, maintenance, troubleshooting, a dealer locator, etc. 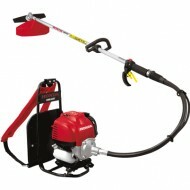 Honda's lineup of power products makes your life and your jobs so much easier. with New Technology : Throttle Lever (Twin Throttle), Nut Cover, Gear Assy with ANTI DROP SYSTEM. Lightweight design with compact shape facilitates installation of machinery for a wide range of equipment. 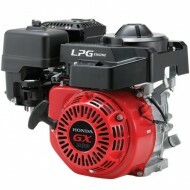 Honda GX 4-Stroke engine series has become the international standard for versatile machine. 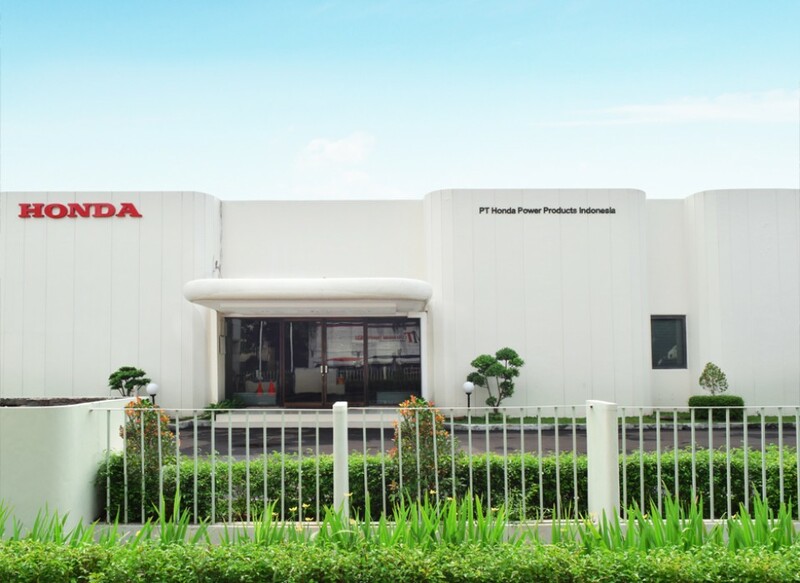 Thoughts of Founder are Origin of Honda Power Products In 1950, Soichiro Honda, the founder of the company, started to think about ways to reduce the workload of people in Japan through mechanization. 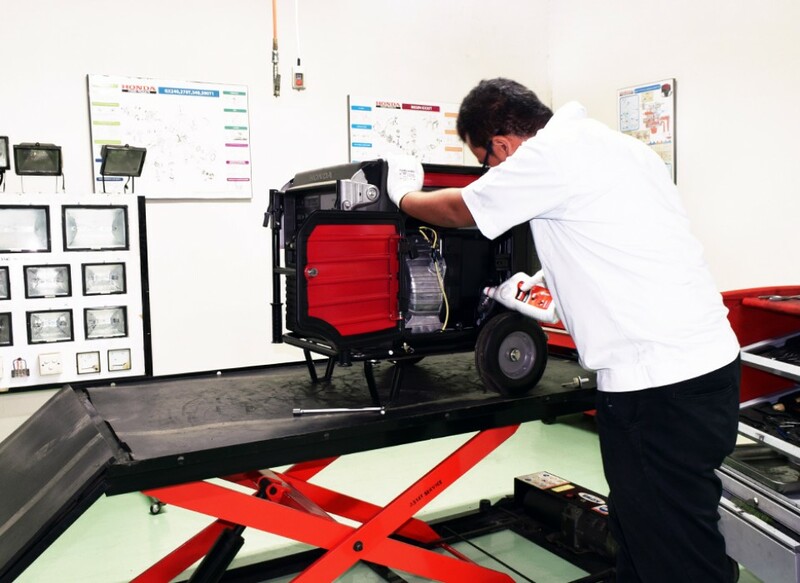 Our Honda Power Products and Honda Marine dealers have all the necessary tools for maintenance and our qualified Honda technicians use Honda Genuine Parts to repair your Honda Engine, Generator, Outboard, Tiller, Waterpump, Backpack Sprayer, Lawn Mower, Brush Cutter. Honda Dealer Conference 2018 " Reach the Seventh Sky "